Food is more than just fuel and you are more than just a body. Gentle Nutrition recognizes both of these fundamental truths. Unlike body-shaming diets & food fads, gentle nutrition serves to inform, empower, & free–never restrict. You are alive to do SO much more than track calories & stress over the number on the scale. You are alive to feel strong, confident, & capable of enjoying every moment with gratitude & unconditional self-love along the way. I’m a Registered Dietitian Nutritionist, Registered Yoga Teacher, and Food Humor Enthusiast. I believe in the power of gentle nutrition–or, the power to transform your life through food that’s unbound by diets, macros, meal plans, or guilt. I believe that everything is connected in life, and that, in healing your relationship with food, you also heal your ability to love yourself unconditionally. Focusing on what you can do to treat your body well is the best thing you can and will ever do for yourself–and I’m here to help. I write. I teach. I create. I make lots of food puns. Most of all, I help people like YOU find peace with life & food through gentle nutrition coaching that’s rooted in a 3-Part Foundation: Eat Gently, Move Freely, & Love Fiercely. Together, let’s ditch diets and step into a life rooted in intuition, food freedom, and self-love. I have TONS of free resources to get you started. Sign up below to get started with your Guide to Grocery Store Clarity. I’ll walk you through the key components of balanced grocery shopping & give you a customizable list to help you organize your thoughts & budget. You’ll also get a review of my 20 favorite vegetarian products to help add variety to your weekly lists. Let’s Get Shopping for Success! 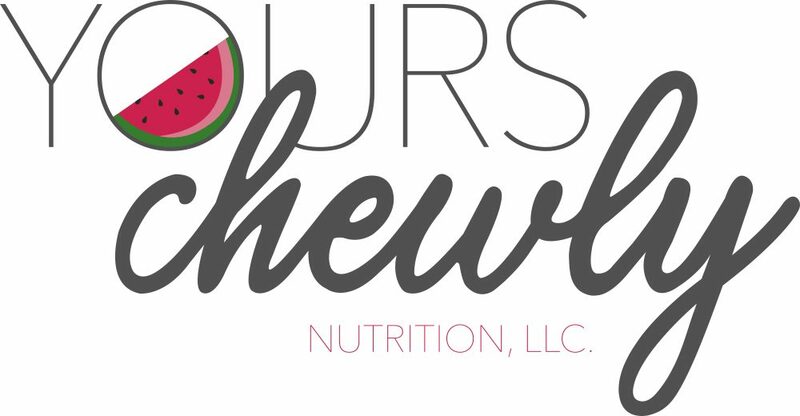 Visit my Blog for weekly doses of humor, relatable life moments, & gentle nutrition tips. Under the recipes tab, find simple, delicious ways to incorporate more plant-based foods into your eating patterns.